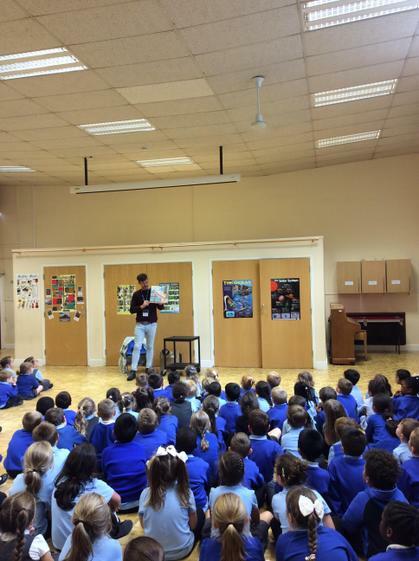 EYFS and KS1 were lucky enough to receive an Author visit from Grant Koper on Thursday 4th October 2018. 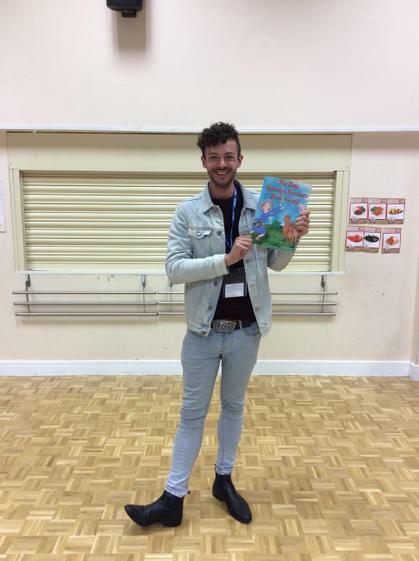 Grant has written the story ‘The Day Granny’s Knickers blew away’. 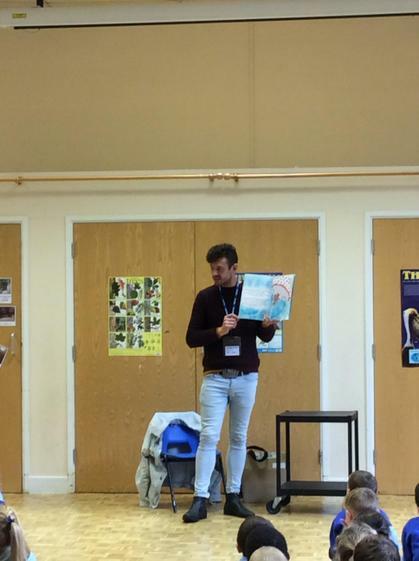 The children laughed their way through this funny tale read aloud by Grant following a pair of Granny Moon's Knickers as they fly off her washing line and find themselves on an exciting adventure of their own. 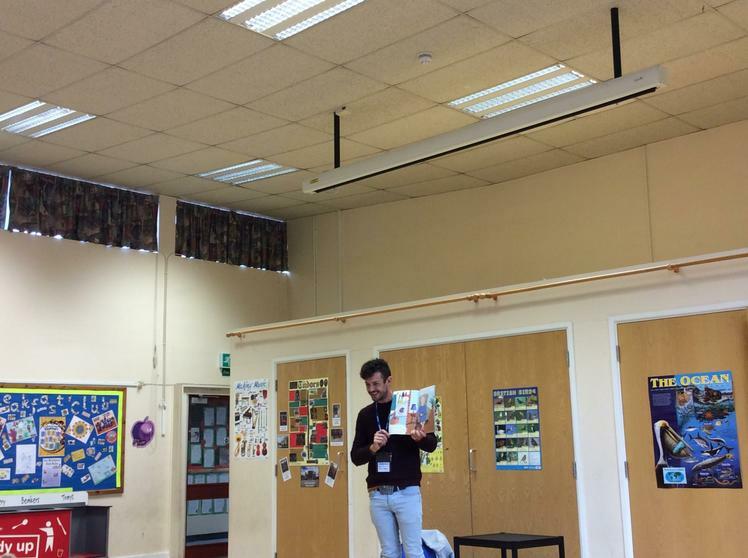 The children asked Grant questions about his story and his route into becoming an author. 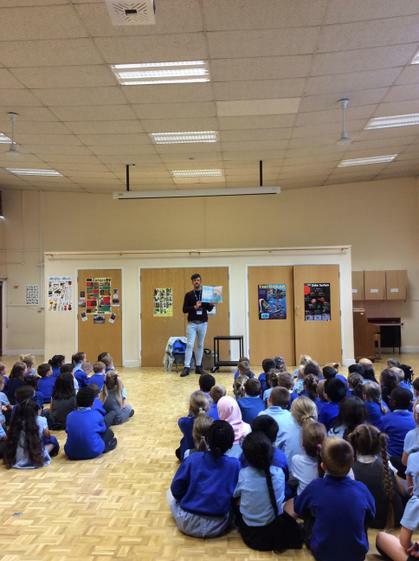 The children who had purchased the story then received a signed copy. A fun afternoon had by all.